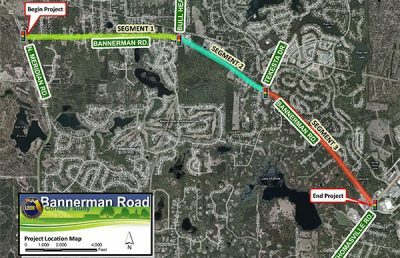 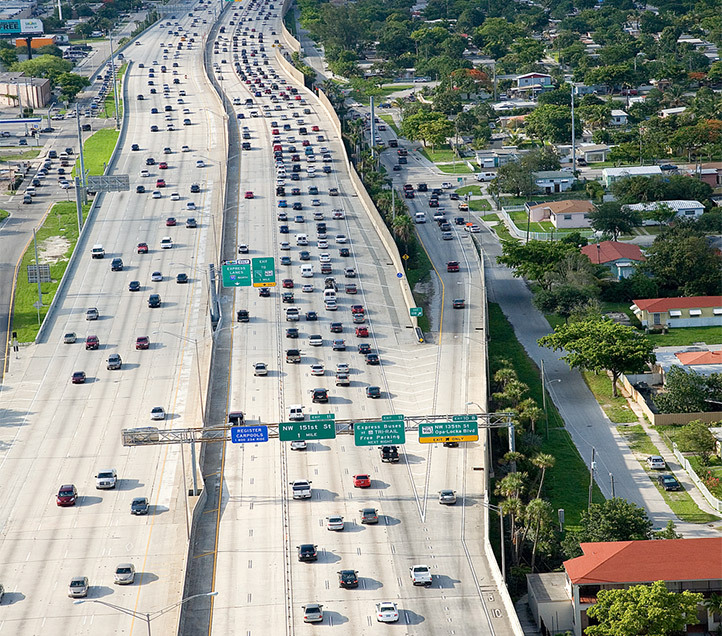 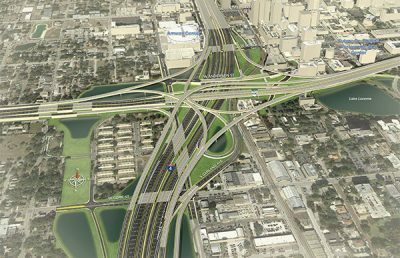 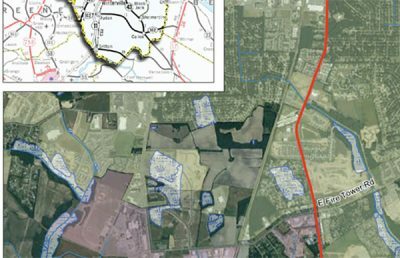 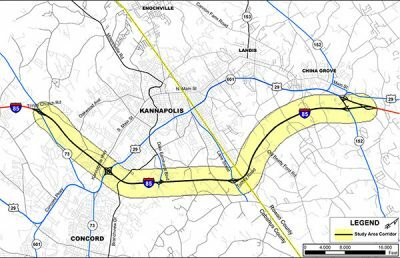 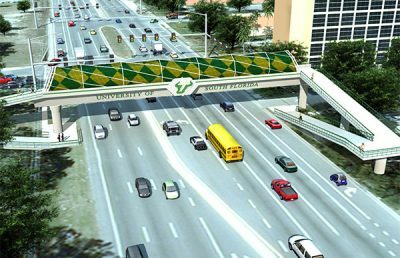 RS&H completed a Corridor Planning Study for improvements to Interstate 95, a key north/south arterial highway through Broward and Palm Beach counties, Florida. 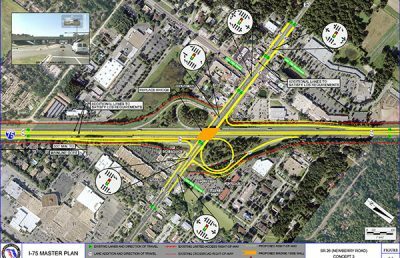 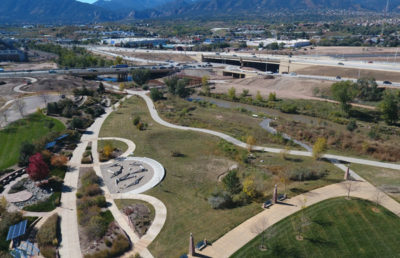 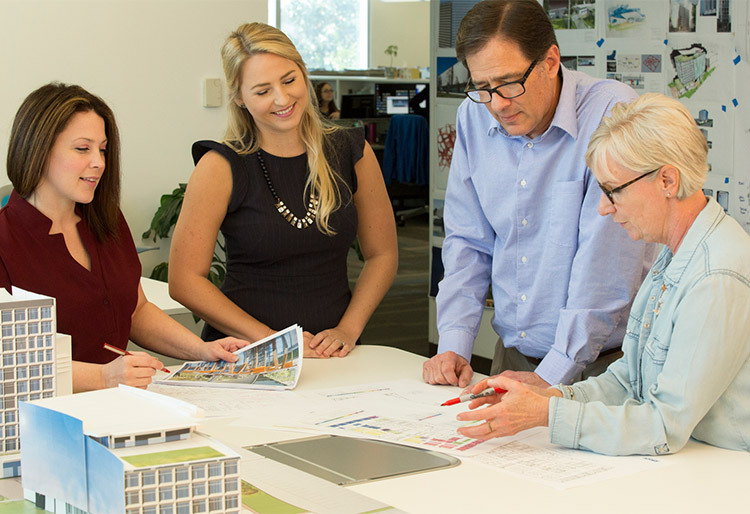 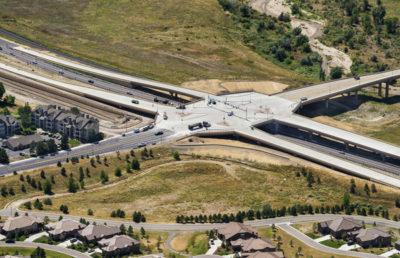 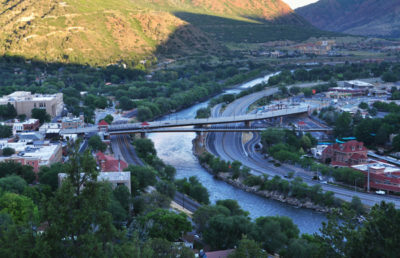 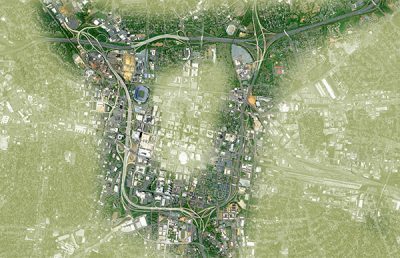 We developed an innovative feasibility study process, which integrated key elements of travel demand forecasting, traffic operations, and managed lane design. 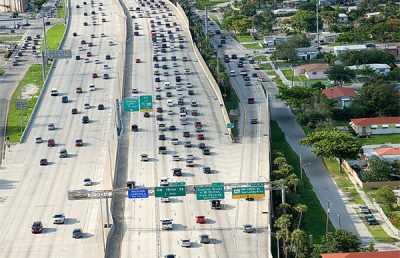 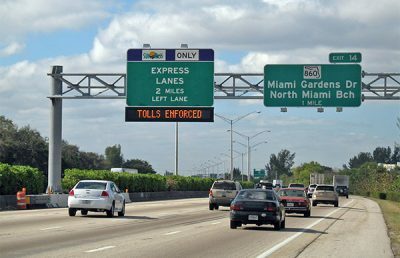 Additionally, we developed a managed lanes access tool to assist in determining the optimum access points and viability of incorporating managed lanes on I-95 for 64 miles from Ft. Lauderdale to West Palm Beach. 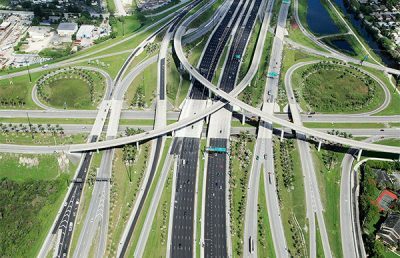 I-95 continues to serve as a test bed and model for emerging traffic operations and nontraditional capacity solutions throughout Southeast Florida and the state.